Abberly Market Point is for those seeking an incomparable lifestyle with features and a location beyond compare. Located in Greenville just minutes away from I-85, I-385, bustling shopping on Woodruff Road and Downtown Greenville, Abberly Market Point is the perfect place to call home. 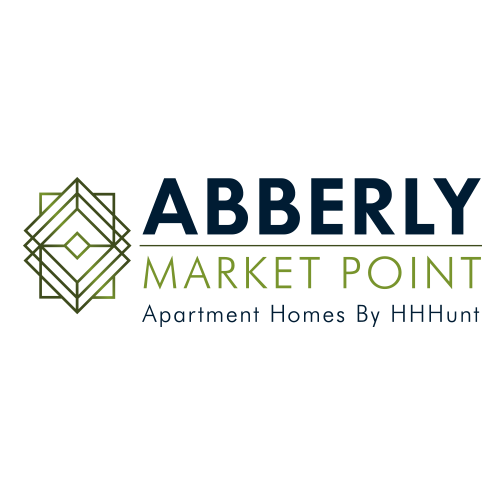 Abberly Market Point features stylish architecture with an exceptional mix of amenities, distinctive interiors featuring, and designer touches.